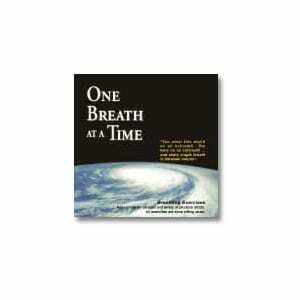 Books About Breathing | Inner Systems, Inc. Breath has its own intelligence. It is vigilant even when you are asleep. Breath sings, whistles, laughs and cries. It yawns, sneezes and sighs. 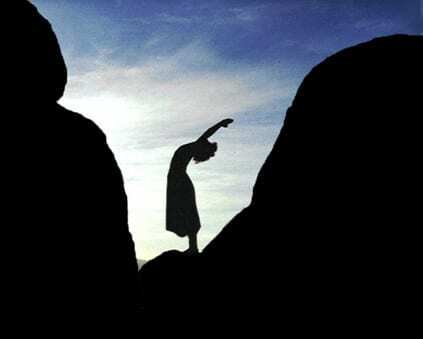 To practice breathing is to practice living. Breathing is the altar you come to for your life. © 2018 Inner Systems, Inc.